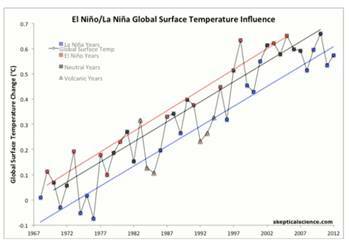 Global surface air temperature anomalies relative to 1951-1980 base period for annual and 5-year running means. Green vertical bars are 2s error estimates (Hansen et al. 2010). 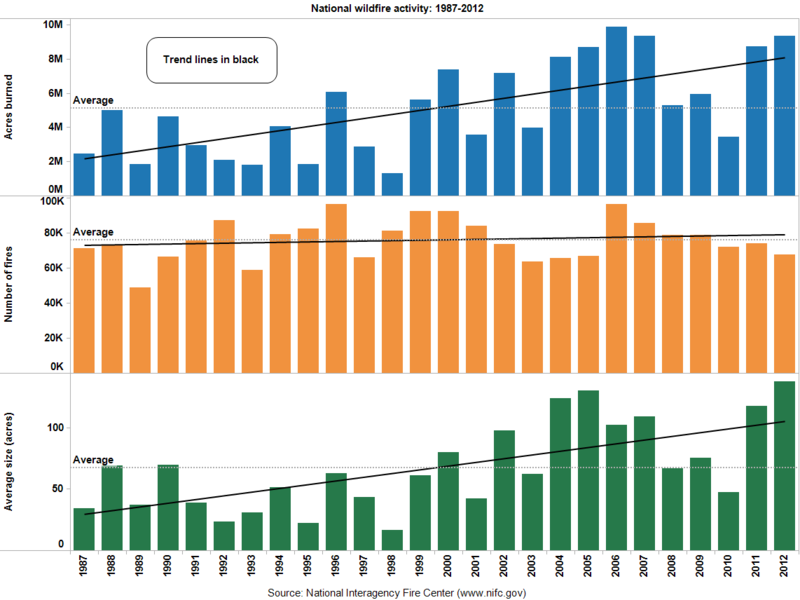 While the number of fires has remained relatively constant, the acreage burned and average size have been exhibiting an upward trend. 'Antarctic ice losses have DOUBLED in less than a decade with 159 billion tonnes of ice melting each year', reads today's Daily Mail headline. The Guardian opts for, 'Doubling of Antarctic ice loss revealed by European satellite'. The Times says 'Antarctic melt rate worries scientists'. Climate scientist James Hansen and his colleague Makiko Sato have released a new discussion paper with updated data on ice sheet mass loss from Greenland and Antarctica, with implications for possible multi-metre sea level rise this century. It makes for some interesting reading - there is a link to Hansen's website and the paper at the end. The thesis that Hansen has put forward for several years is that Ice Sheet collapse is a non-linear process: that with the inclusion of amplifying climate feedbacks it is likely to follow an exponential rate of acceleration - a doubling rate. It might be a 10 year doubling time, or less. 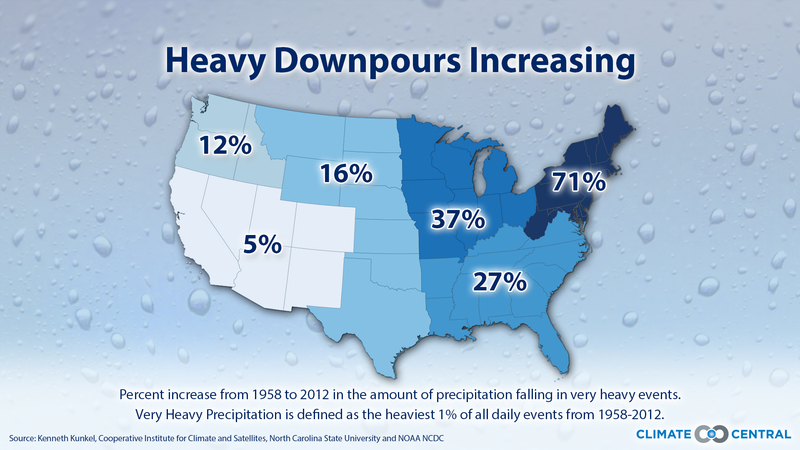 This will lead to extensive sea level rise, perhaps in the order of 5 metres this century. 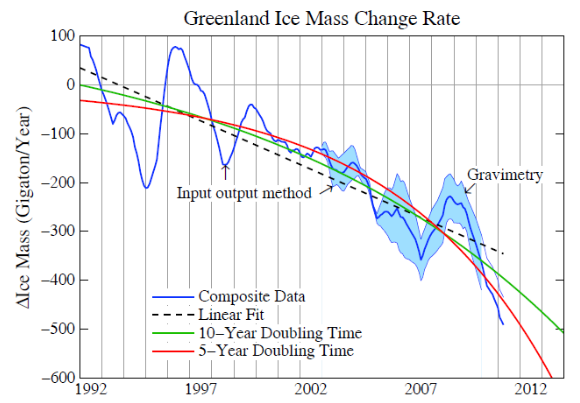 But accurate data measurements of ice mass loss via laboriously estimating mass input and output has only been available since the early 1990s, and accurate satellite measurements (Gravimetry) via the GRACE satellites since 2000. What these measurements show is that ice mass loss from both Greenland and Antarctica are accelerating, but the data for the time period is still too short to determine whether ice sheet mass loss will follow a somewhat linear path, or an exponential path doubling every 10 years or shorter time period. Throughout most of the last 10,000 years, the time when human civilizations have developed, the Earth’s climate was relatively stable. 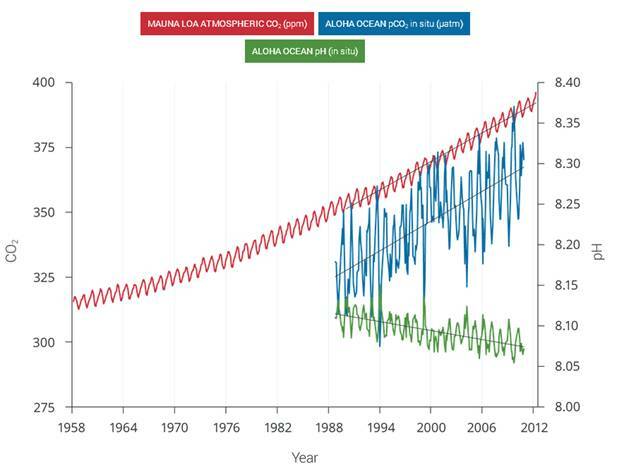 Atmospheric levels of CO2 were about 270 ppm, and both sea levels and atmospheric temperatures were relatively constant, with sea levels varying about a meter (three feet) and temperatures varying about .5°F (.9°F). Since about 1880, however, human activities have caused the atmospheric levels of CO2 to rise to about 400ppm, resulting in a temperature increase of about .8°C (1.4°F). And during same time period the oceans have risen about .2 meters (8 inches). The atmospheric concentration of CO2 is continuing to increase at about 3.2ppm/year, having surpassed 400ppm for several months in 2014. Source: National Interagency Fire Center While the number of fires has remained relatively constant, the acreage burned and average size have been exhibiting an upward trend. 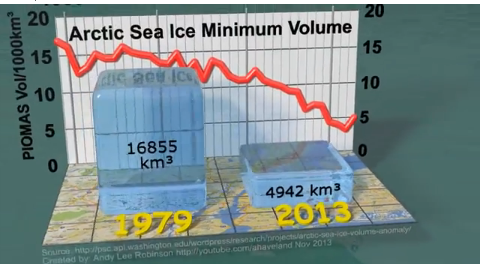 Is Climate Change causing an exponential rate of Ice sheet Mass Loss, sea level rise? Climate scientist James Hansen and his colleague Makiko Sato have released a new discussion paper with updated data on ice sheet mass loss from Greenland and Antarctica, with implications for possible multi-metre sea level rise this century. It makes for some interesting reading - there is a link to Hansen's website and the paper at the end. The thesis that Hansen has put forward for several years is that Ice Sheet collapse is a non-linear process: that with the inclusion of amplifying climate feedbacks it is likely to follow an exponential rate of acceleration - a doubling rate. 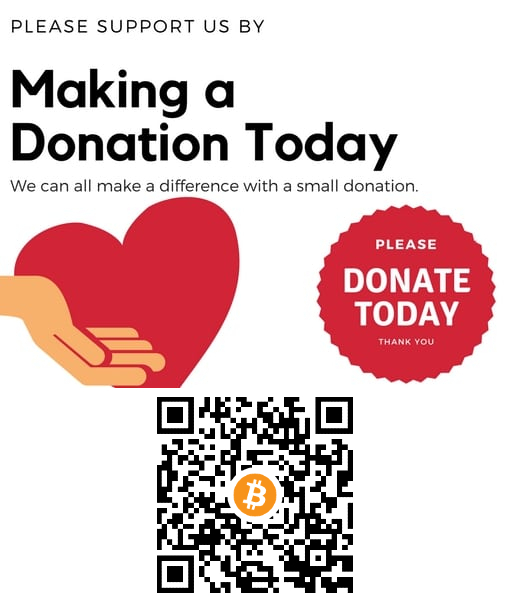 It might be a 10 year doubling time, or less. 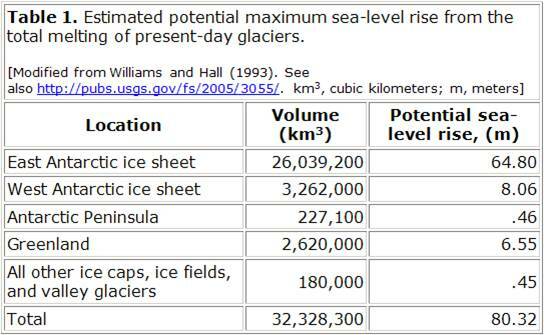 This will lead to extensive sea level rise, perhaps in the order of 5 metres this century. 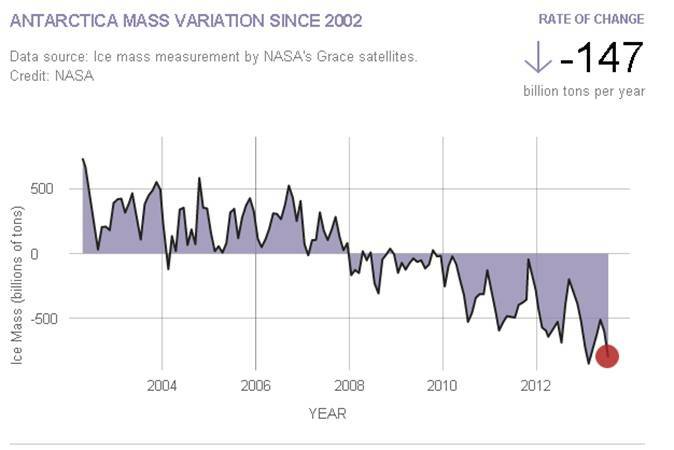 But accurate data measurements of ice mass loss via laboriously estimating mass input and output has only been available since the early 1990s, and accurate satellite measurements (Gravimetry) via the GRACE satellites since 2000. What these measurements show is that ice mass loss from both Greenland and Antarctica are accelerating, but the data for the time period is still too short to determine whether ice sheet mass loss will follow a somewhat linear path, or an exponential path doubling every 10 years or shorter time period.